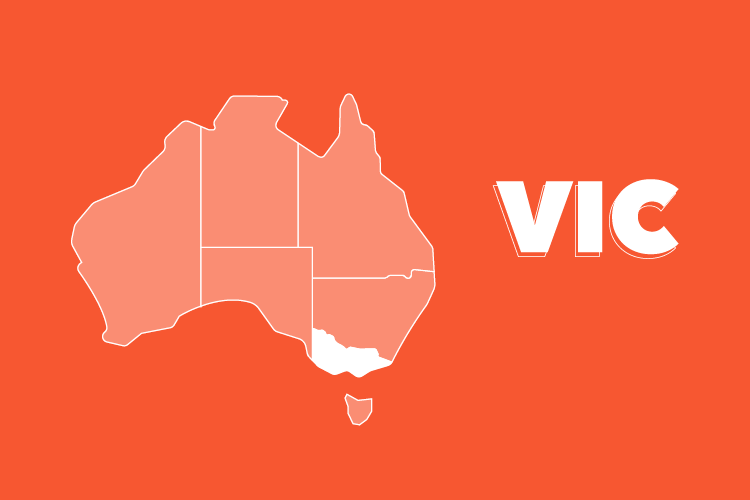 Studying Training & Assessment in Victoria has never been easier. Choose a course from our range of nationally recognised providers, and receive all the information you need to move towards your best future. 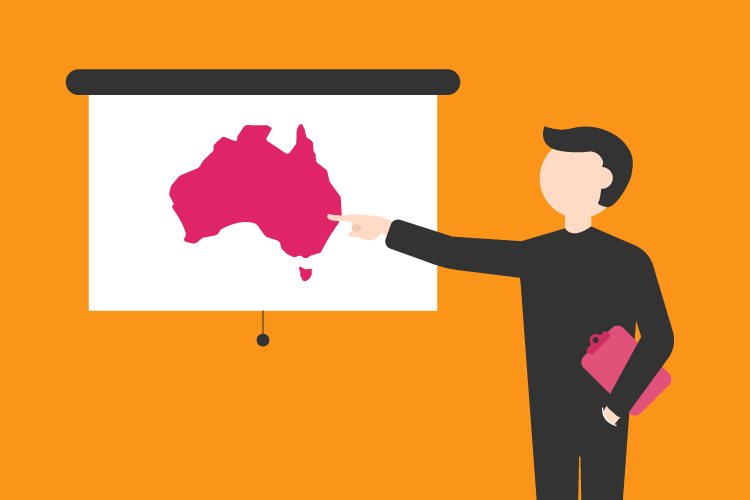 Achieve tomorrow's dream job today by enrolling in a Training & Assessment Course in Victoria. Certification in Victoria for a Training & Assessment Course is just a click away.